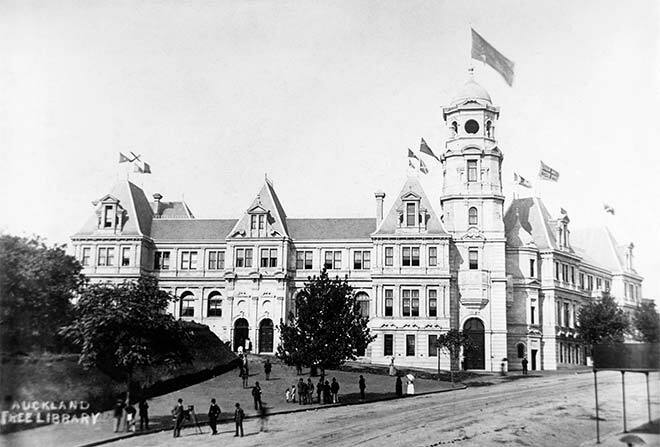 The grand new Auckland Public Library opened on 26 March 1887. It was housed in the same building as the Auckland Art Gallery, which opened the following year. The library and gallery held Sir George Grey's donated collection of art, books, manuscripts and other material. Grey's initial donation to the library numbered around 8,000 volumes. This eventually increased to 14,000.